Pulling on little crimpers, while I'm fond of it, is too straightforward a technique of climbing, almost like ice climbing so that the difficulty resides solely in angle, distance between holds, and their size, which for Paul or Daniel is almost irrelevant. 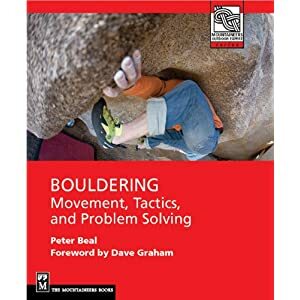 The interesting question may be whether the trend is heading back towards routes, where linking sections of V13 or 14 between clips points to the future of hard climbing. 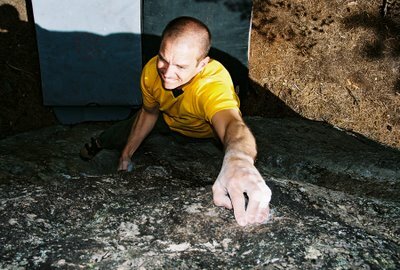 After seeing Paul or Daniel easily flash V11 and 12 crimp ladders in the gym, it's clear that the search for difficulty has to take a different direction than thin crimps on a steep wall. Good take on the future Peter. Time will tell.